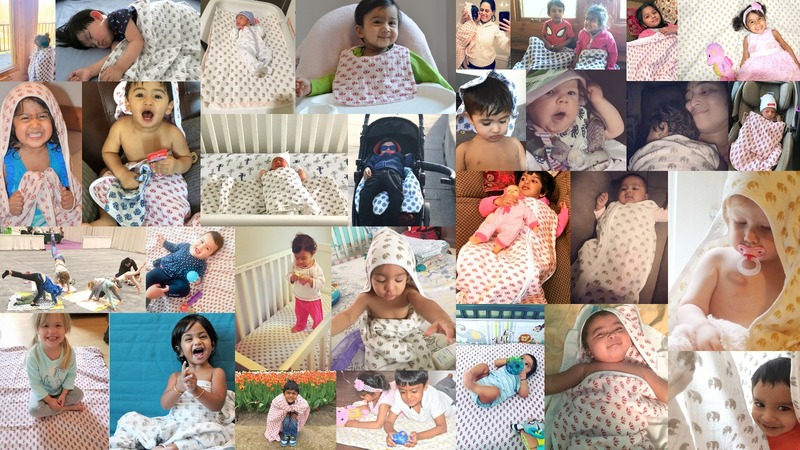 Panchhi nurtures babies and toddlers in the softness of 100% organic cotton muslin and wellness of therapeutic herbal dyes from Ayurveda (an alternative form of medicine). 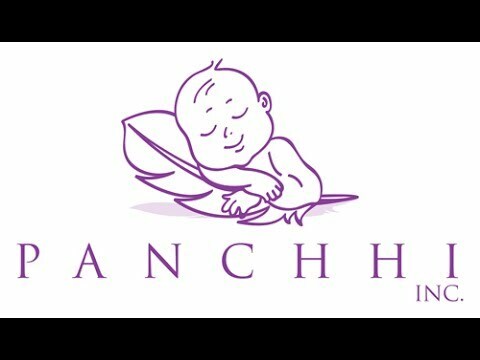 Panchhi provides synthetic dye-free alternatives to everyday essentials for your little ones. Babies love the feel of our hypoallergenic products on their skin and the coziness comes very close to a cuddle with mommy and daddy dearest. We at Panchhi strongly believe that a baby’s porous and gentle skin should be protected, strengthened and given a healthy start in the early years. The toxic chemicals in the synthetic dyes not only harm their skin but also the environment we live in. So let’s wrap our babies in nature’s herbs and get one step closer to an eco-friendly living with Panchhi. Panchhi has been founded by Vidhi, a mother herself. When her little one developed skin sensitivities, she started looking for chemical-free products in the market and found it strange that among the dozens of organic linens in the market, no one mentioned the chemical dyes that go into them. 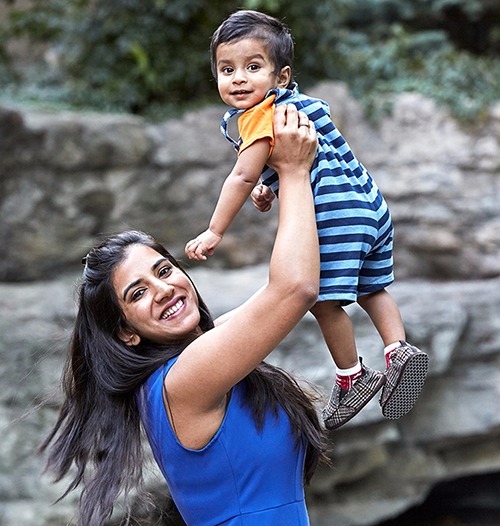 With the desire to find a solution for her own baby, and love for the environment, she created a natural product line for babies’ porous and gentle skin. She went back to her roots in India and discovered the art of therapeutic herbal printing (derived from Ayurvedic herbs), and created a collaboration of experienced and talented artisans who now create Panchhi’s beautiful and earthy collection of pure and natural baby essentials. Panchhi is one of the few brands in the world that creates 100% chemical-free and sustainable linens. Our products are truly a gift from nature and a gift for nature, created in a completely eco-friendly, fair-trade and zero-wastage manner, right from sourcing of fabric to printing to stitching. Panchhi has turned 1. It’s been a year since we launched our website for pre-orders. The past year has been a thrilling and exciting year of firsts. We believe in celebrating each and every milestone. We have grown with your love and support. A big THANK YOU to the Panchhi babies and our always growing Panchhi family.